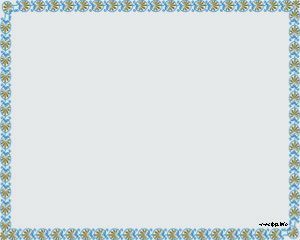 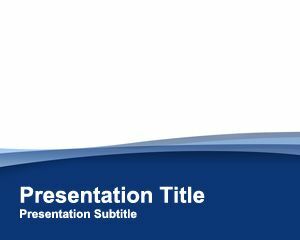 If you are going to create a master piece in PowerPoint this canvas and graphic art PowerPoint template can be very helpful. 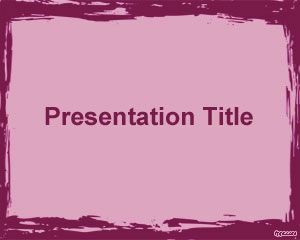 The slide design has brushes over a pink background for PowerPoint that you can download as a free graphic art frame for presentations. 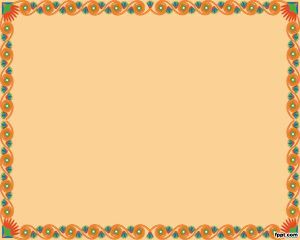 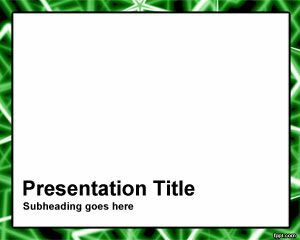 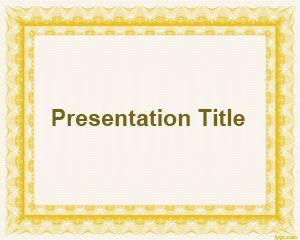 This free art PowerPoint template can be used by art galleries around the work to decorate art PowerPoint presentations.